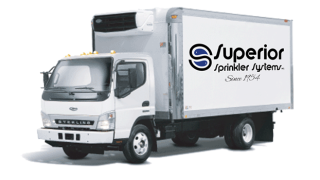 Contact Us Now For Superior Sprinkler Service! 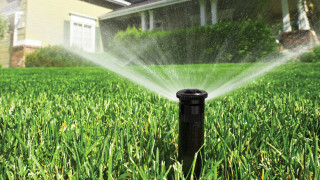 Superior Sprinklers’ Service Experts have an average of 25 years each in the irrigation business, so we’re ready and able to provide you with Superior Service. Our Parts Dept. 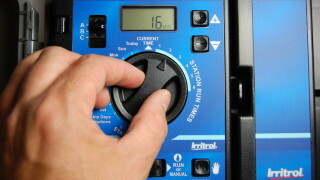 is staffed by irrigation professionals, ready to assist you with our vast array of parts and our own Clock/Pump Shop in-house ensuring the quickest repair. 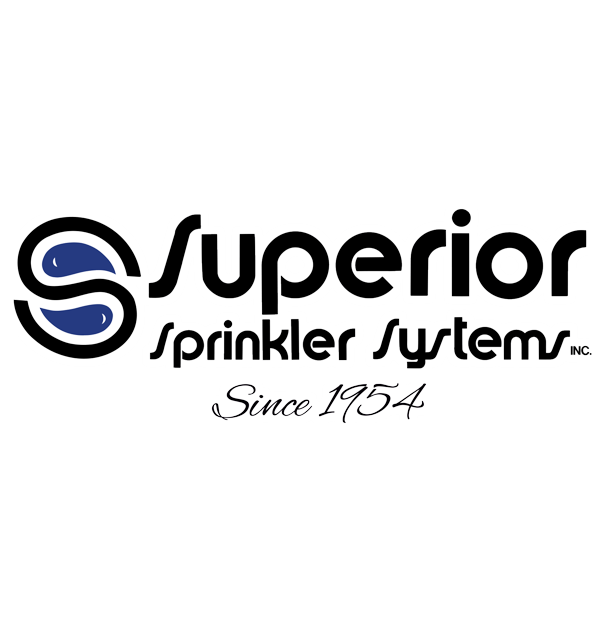 Established in 1954, Superior Sprinkler Systems are the oldest and most highly trained full-service professional irrigation company in South Florida, located in West Palm Beach. 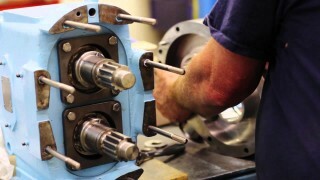 We are experts in hydraulic system repairs and have a limitless knowledge of all old and new Mechanical and Digital systems. 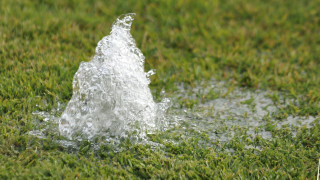 Superior Sprinkler Systems, Inc. is a proud member of the Florida Irrigation Society, whose goal is to promote sound irrigation practices through awareness and education. 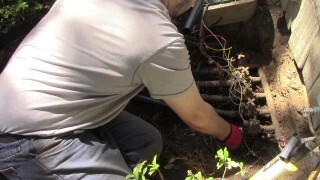 I learned that to do the job correctly, you don’t just put in sprinkler heads and turn on the water. 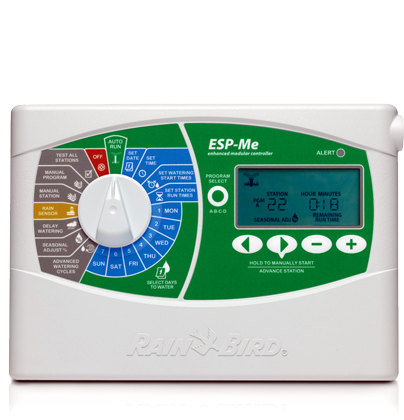 It is important to get someone who has knowledge of the different types of watering systems available; you will find all of that with Superior Sprinkler….as a bonus, they are great people to work with. 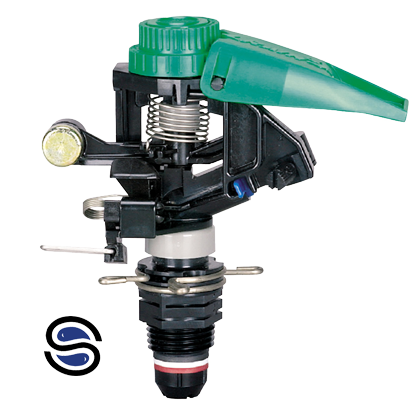 I can recommend Superior Sprinkler without reservation. They know what they are doing. Superior Sprinkler is wonderful! I woke up to water gushing from my yard and haven’t had my sprinklers working properly for years. I called and they came and fixed it quickly and charged me appropriately. I ended up upgrading my system for a more secure one and now it works great. Thank you guys! We provide detailed documentation resources.